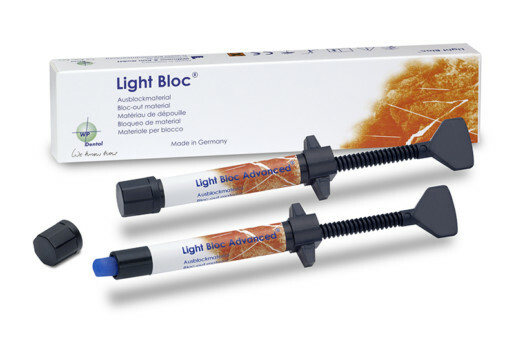 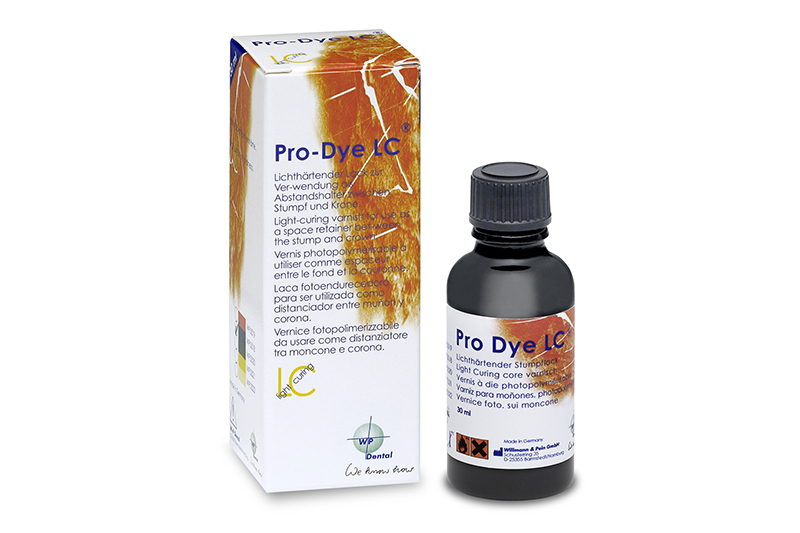 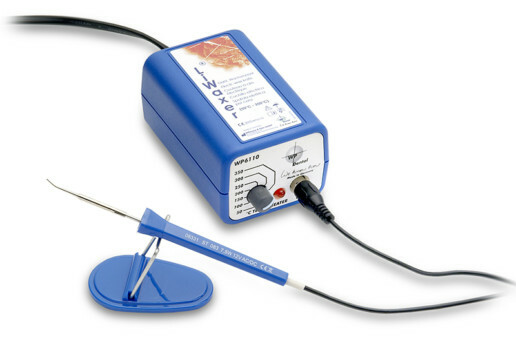 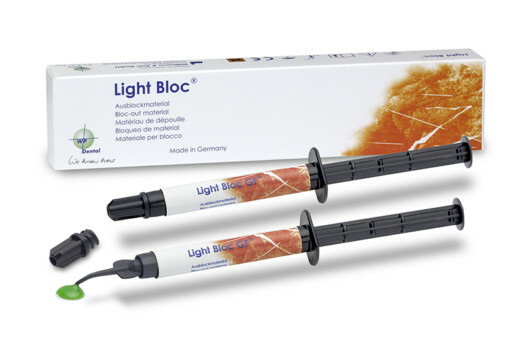 Pro-Dye LC is a light-curing varnish for cores in the model. 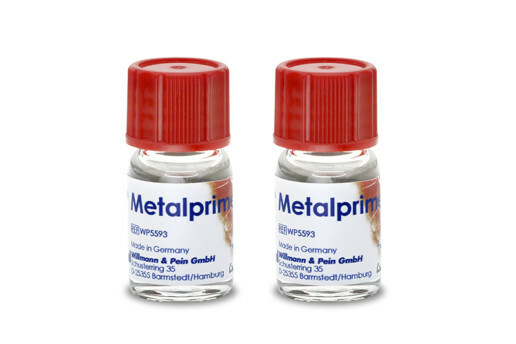 The material is a one-component liquid, delivered ready to use in the colours red, blue, green, yellow and nature. 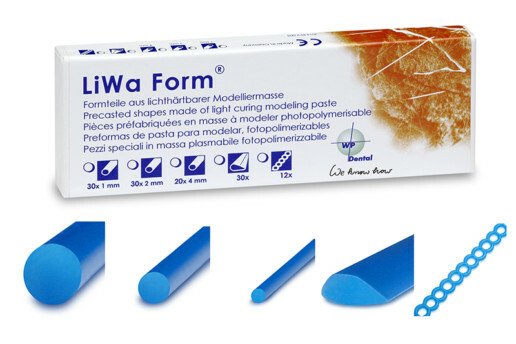 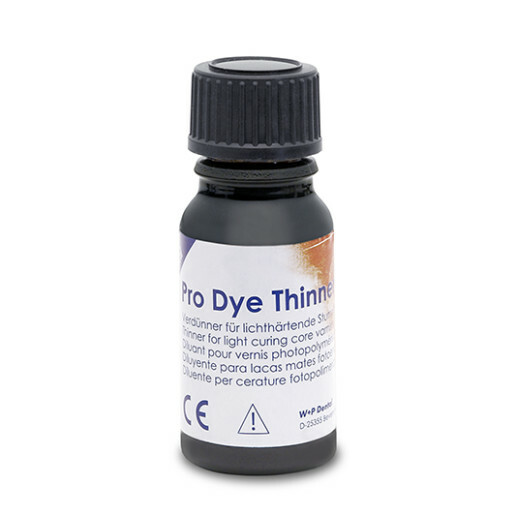 After the polymerization with intense UV or halogen light, this core varnish builds a hard and smooth surface. 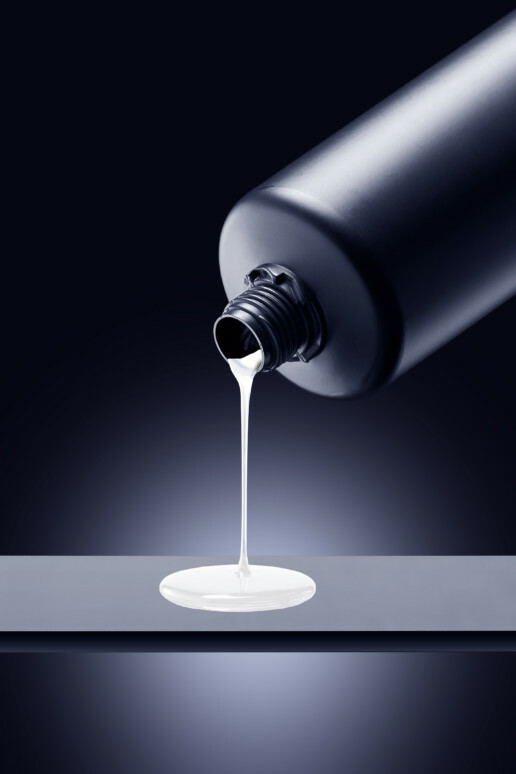 Hence it builds a scratch-proof surface within seconds. 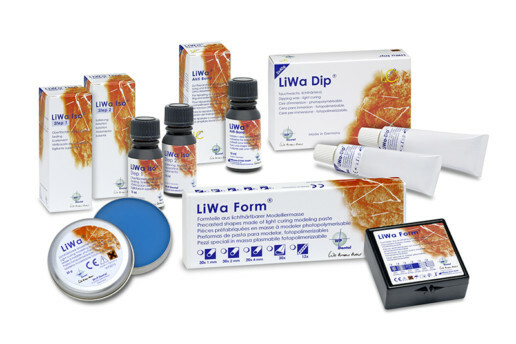 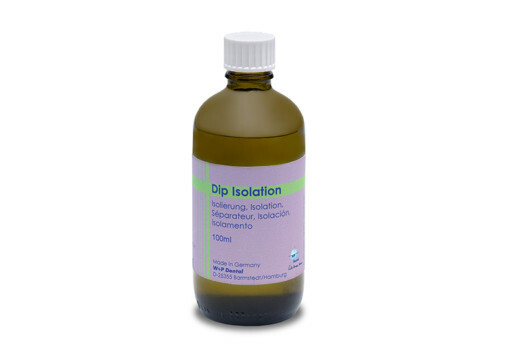 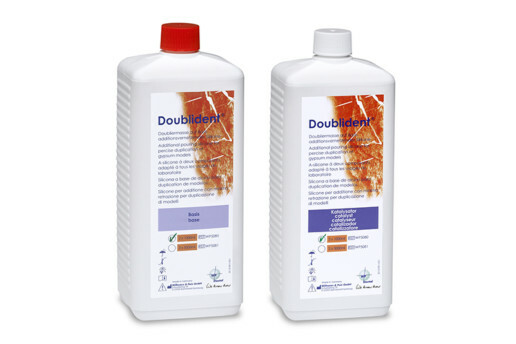 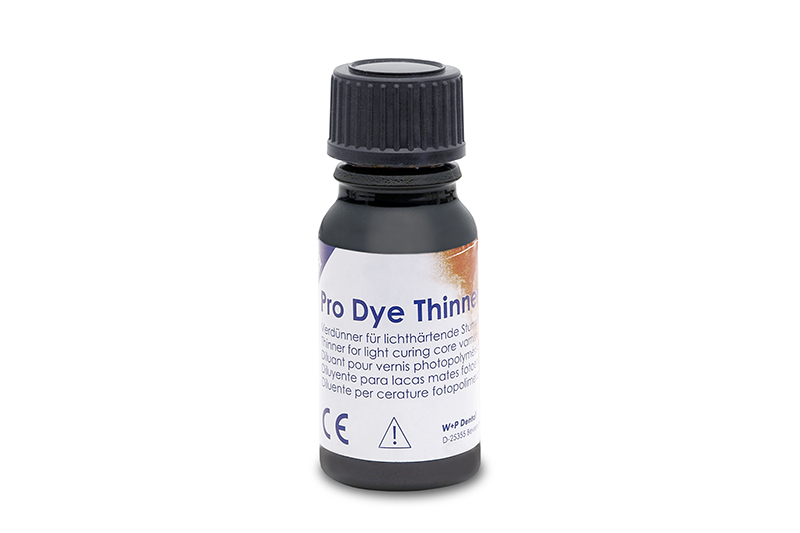 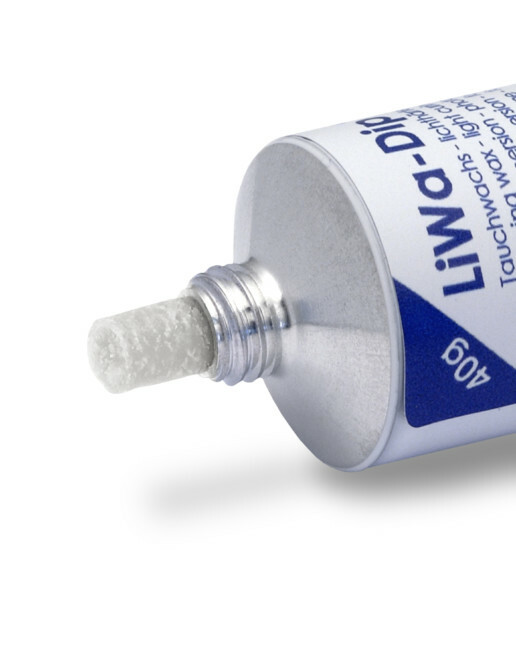 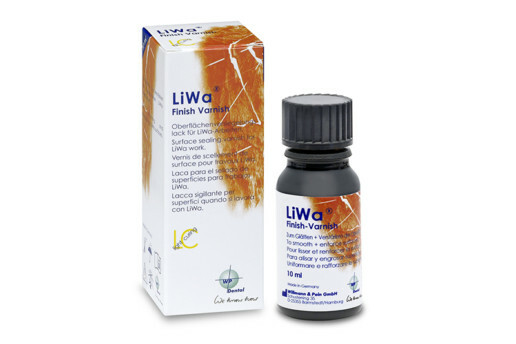 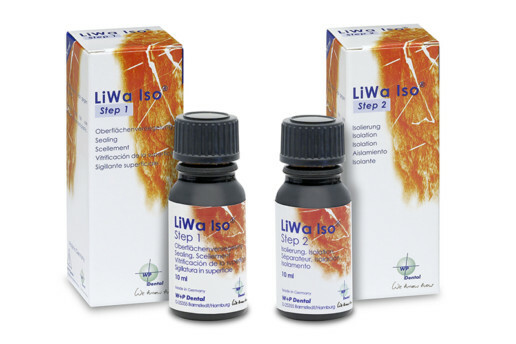 Pro-Dye Thinner dilutes the core varnish without changing its properties after curing. The core varnish Pro-Dye LC is used as spacer between the core in the model and the crwon.